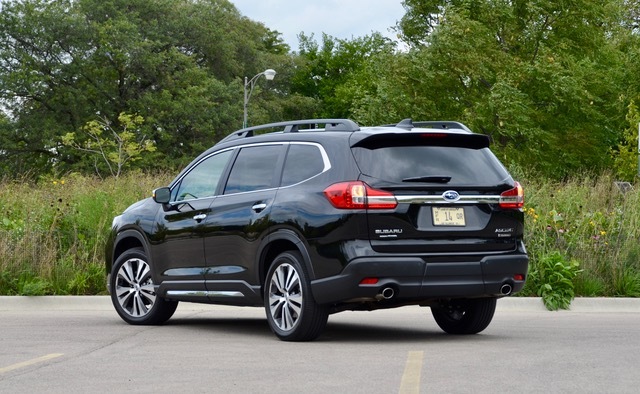 CHICAGO - February 7, 2019: The Midwest Automotive Media Association (MAMA) announced today at the Chicago Auto Show that the 2019 Subaru Ascent has been named the winner of its ninth annual Family Vehicle of the Year award, and the 2019 Volvo XC40 has been named the inaugural winner of the Luxury Family Vehicle of the Year award. MAMA members then voted in one final round, and 91 automotive journalists participated. The 2019 Subaru Ascent was selected as Family Vehicle of the Year with 100 points, ahead of the 2018 Ford Expedition, which garnered 74 points. The 2019 Hyundai Santa Fe placed third with 61 points. 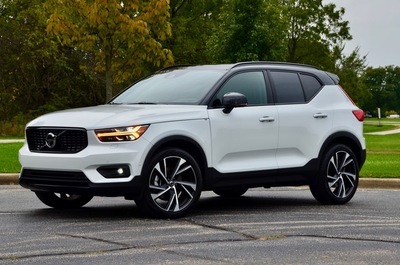 The 2019 Volvo XC40 was crowned Luxury Family Vehicle of the Year with 151 points, edging out the 2019 Acura RDX, which netted 133 points. The 2019 Kia Stinger rounded out the top three with 82 points. Founded in 1991, and now in its 28th year, the Midwest Automotive Media Association comprises 261 automotive journalists and public relations professionals from 23 states and the District of Columbia. Though based in the Chicago area, MAMA welcomes members from all parts of the country. The organization’s primary purpose is to provide a forum for newsworthy people, current issues, and new products in the auto industry.